Fans of Swedish indie rock, rejoice: After four years of inactivity, the eclectic popsters in Junip have reunited to record their first full-length album. The trio—vocalist/guitarist José González, keyboardist Tobias Winterkorn and drummer Elias Araya—formed more than a decade ago in its hometown of Gothenburg and released a well-regarded EP in 2005. Soon after, the trio parted ways to pursue different avenues. González made a major name for himself with his solo work, while Araya went off to study art and Winterkorn turned to teaching. Earlier this year, the three came back together to record a new EP, Rope And Summit, a teaser for the brand new Fields (Mute), an album that represents an extension of Junip’s delicately abstract sound, with loping organs, exotic rhythms and González’s trademark dreamy vocals. The trio’s intoxicating mix will soon get the live treatment, as it supports the release with tour dates in Europe and a trip stateside in the fall. 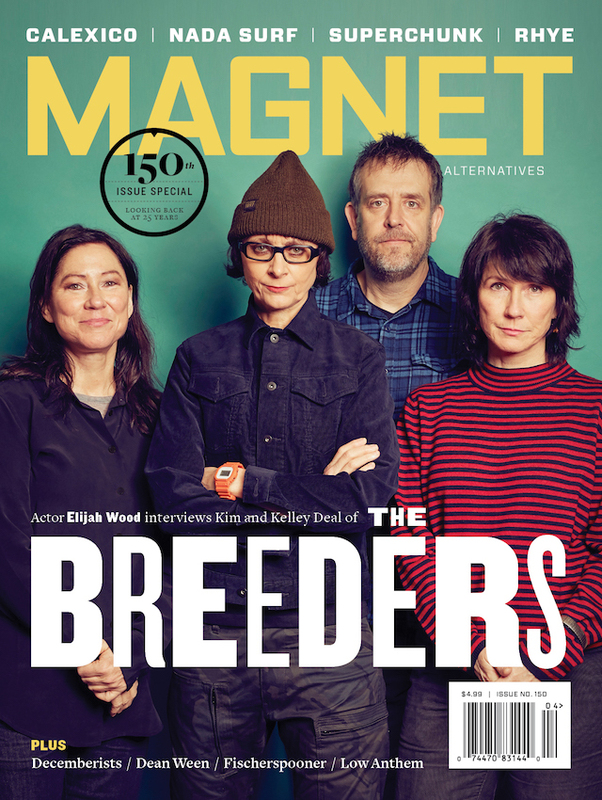 The members of Junip will also be guest editing magnetmagazine.com all week. Read our Q&A with them. 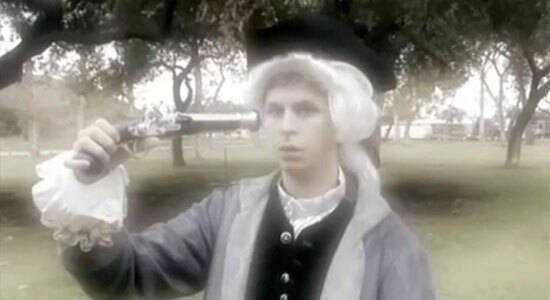 Jose: Comedians drink themselves drunk and then try to retell an historic event. You can find it on funnyordie.com. Start by looking at the one with Danny McBride and Jen Kirkman below. Funny and informative.